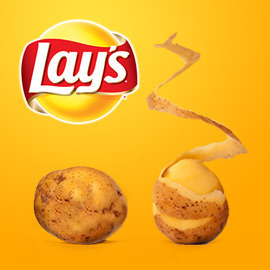 Show us what happens when a potato-based product is put in the microwave! Send us your creations before February 12, 2014! Good luck!